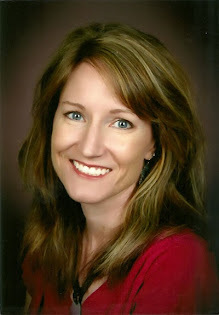 Rachel Allen Dillon - mom, artist, author: That Darn Time Management! I don't know if I ever manage my time very well, "says the girl getting less than 7 hours of sleep." We have all heard the jokes: if only they could clone me; sleep is highly over-rated; growing another set of arms would be nice; add a few more balls in the air wouldya? Then I take a step back and start asking myself the right questions. Am I happy? Am I following the path I want to be on? I think I am. There might be holes, hills and things that trip me up, but as long as I focus on what is around me and whether the journey is filled with learning and joy, then I think it will be great! 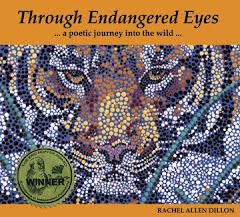 I have been reading to some elementary school classrooms: three first grade classes, one first through third mix class and a pre-k. Wow, those experiences make my book worth it! The kids are just as inspiring as ever. They were filled with questions and passion and enthusiasm. It was beautiful. Kids just want to make the world a better place. They still have this innocent ideology that they can fix what is broken, and in some respects, they can. I tell the kids that each animal has a job to do. Each one is special and on the planet for a reason. I also tell them that we are all connected and that the Earth constantly tries to create balance. These are big messages, but with enthusiastic longing, children give me hope. I will have my first book signing this weekend in Folsom at a little gift shop. That will definately be interesting. Other signing/reading opportunities are finding their way to me...or my bothering them enough has brought them to the conclusion that I will leave them alone if they just schedule something with me. So, in the weeks ahead I have some goals for my blog. I want to continue sharing my learning curve, but it might be nice to have a focus. Part of me just wants to document my experience and my process. The other part of me wants to share interesting experiences with anyone out there that might connect in some ways with me. 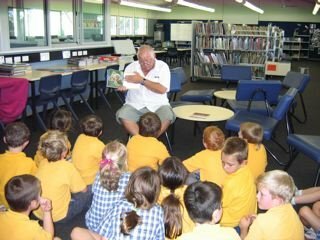 Blog ideas: reading my book to children; book signings and marketing them; setting up signings and readings; getting into schools to read; managing my time as it fills up with commitments; writing the next book; high concept marketing - will my artwork become more valuable, now that it is published? ; how do I win an award - since it seems to matter in this industry.